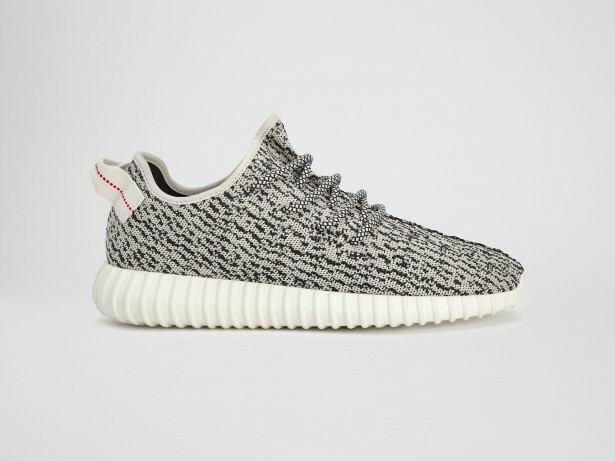 YEEZY Season 1 by Kanye West and adidas Originals ignited a global sensation with an unprecedented public live-stream and the subsequent release of the YEEZY BOOST, which immediately sold out in a worldwide frenzy of anticipation. 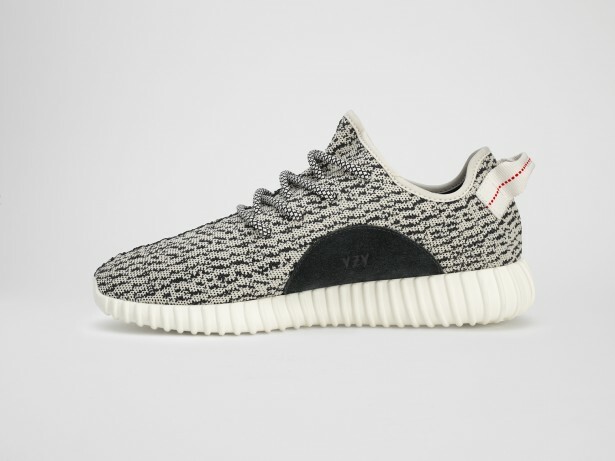 Now, West and adidas release the second sneaker developed in their close collaboration: the YEEZY BOOST 350. Launching globally on June 27, the trainer features an upper composed entirely of adidas’ Primeknit: a breakthrough material developed using the latest digital engineering methods to fit like a second skin. Leveraging adidas BOOST™’s highly responsive properties, the shoe boasts the ultimate in comfort and performance, ensuring that the wearer’s every step is hyper-charged with an endless supply of light, fast energy. 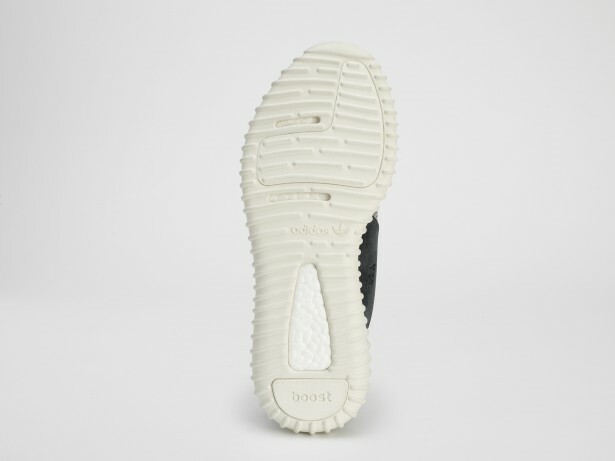 The YEEZY BOOST 350 is composed of beautiful yet simple materials, speaking to West’s ambition of creating a clean, modern, effortless template for footwear and apparel. 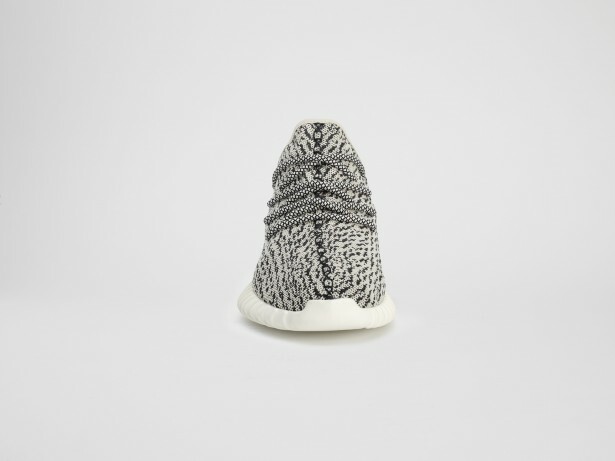 By fusing adidas’ unparalleled engineering with a timeless aesthetic, the YEEZY BOOST 350 presents a fearless step into the future of style.